I'm hoping for all the luck that supposedly comes with a rainbow. Pretty enough to make me look at something other than a computer screen. (see past few days). 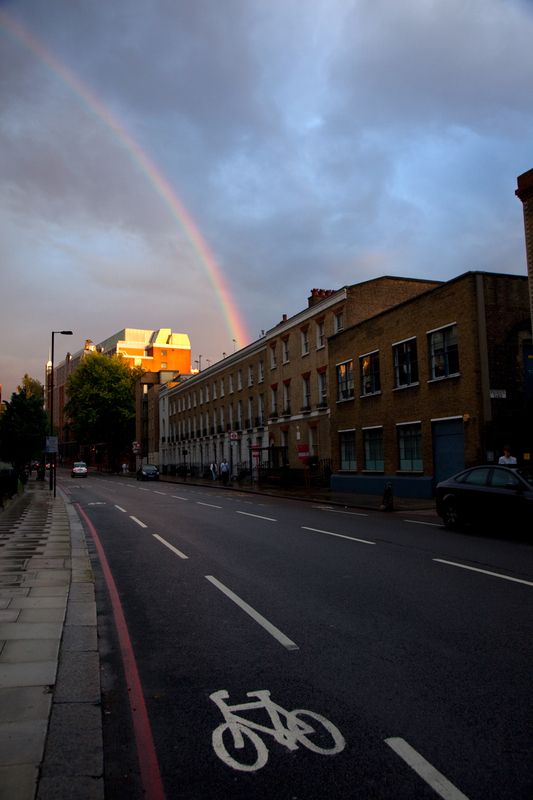 Rainbows never fail to mesmerise, lovely. Mo, not only are the photographs fantastic but you always put them into a positive social context. Let's hope it blesses our troubled capital city. 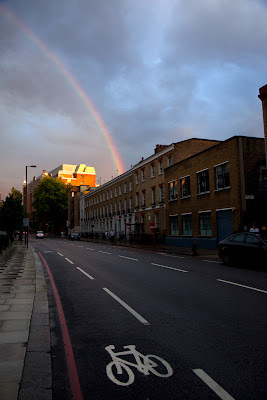 A rainbow would be a cheerful thing for London right now. I worry about your capital's troubles. Beautiful!hope it dispells away all darkeness. Awwww - bad computer! Wishing you the best of luck in fixing your PC woes.